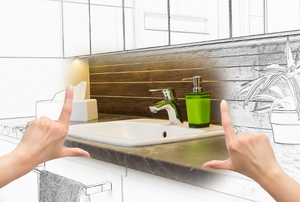 Make your bathroom shine again without a lot of time or money! 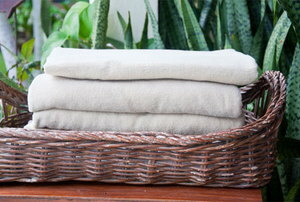 These simple DIYs take minutes to throw together, but will make a world of difference in your bathroom. 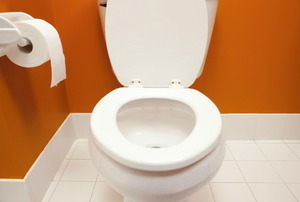 If your bathroom feels more like a water closet, open it up with this advice. 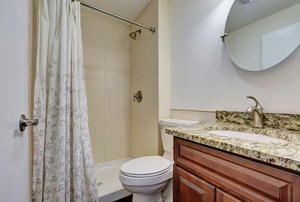 How about a tropical rainforest bathroom with live plants? 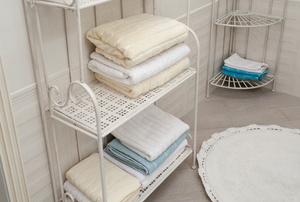 Keep your bathroom organized with these storage tips. 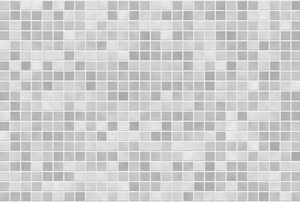 You don't actually have to remove and replace the tile for a new look. 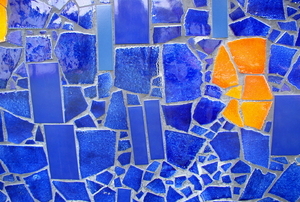 Read this article for advice on creating a decorative tile backsplash. 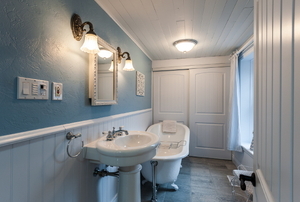 Read this advice on decorating a half bath. 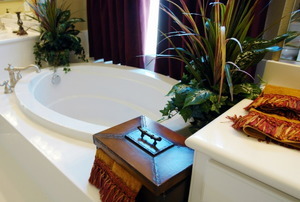 Read this article to learn about standard bathroom design measurements and how to plan a design on scaled graph paper. 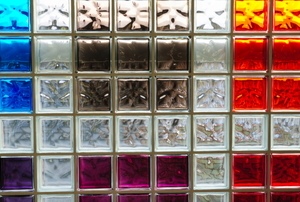 Breathe new life into your bathroom by using one of these glass block design ideas. 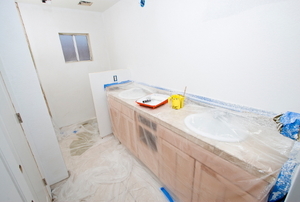 Read this article to understand the pros and cons of installing a half bath. 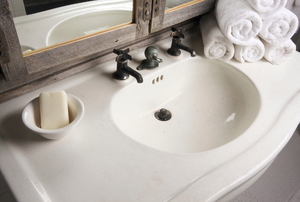 Read this article for information on pedestal sinks and vanity sinks. 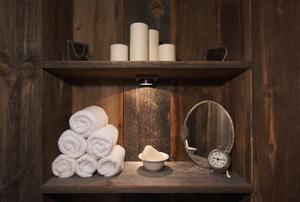 Try these ideas when creating a home spa. 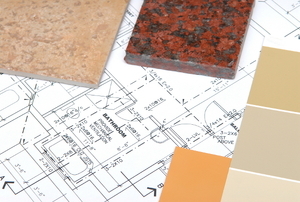 Follow this advice to save money on your bathroom renovation. 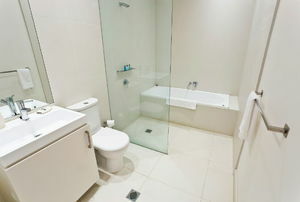 Read this article for advice on making your bathroom efficient.